EPA says its scientists will analyze data from DEC’s samples and expects to collaborate with the state on joint findings and conclusions. EPA Regional Administrator Pete Lopez said it is imperative to expand the scope of the agency’s efforts to ensure the Hudson River is fully remediated. Scenic Hudson President Ned Sullivan says Lopez’s comments and plan are encouraging. “This is a major shift of policy and intent on the part of EPA to adopt a cooperative model in assessing the data,” says Sullivan. The DEC’s Seggos believes the data should convince the EPA that more PCB cleanup is needed. 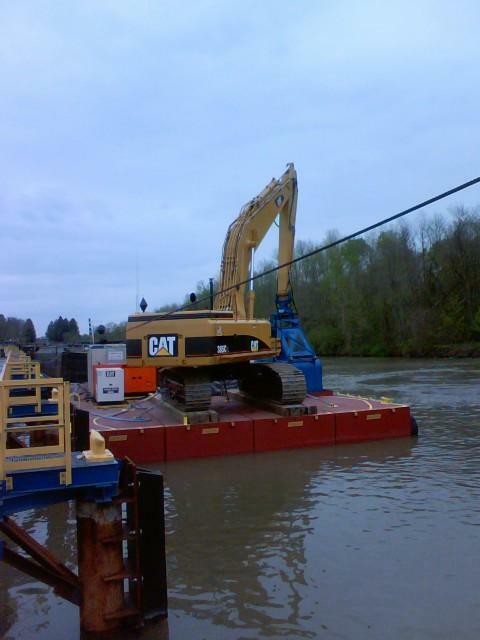 In an emailed statement, spokesman Mark Behan says GE will continue to cooperate with EPA, New York state and other interested parties, and believes the facts warrant a certificate of completion of the dredging project. General Electric removed 2.65 million cubic yards of contaminated sediment from a 40-mile stretch of the upper Hudson through 2015. The EPA, in its second review of the cleanup of PCBs from the upper Hudson River, says that the $1.7 billion, six-year cleanup of the Superfund site is working, and will accomplish its long-term goal of protecting human health and the environment. An EPA spokeswoman says the agency is still reviewing input it received for the second Five-Year Review report and there is no specific timeframe for when it will be finalized and released. EPA wants to finalize the review report before deciding whether to issue GE a certificate of completion. Dutchess County Executive Marc Molinaro, a Republican, says the newly announced EPA/DEC collaboration represents a potential breakthrough in state-federal relations concerning the PCB cleanup. “What this signals to me is a much more collaborative approach between the EPA and the DEC, federal government and state government, with a recognition that the cleanup may not have gone far enough which, of course, we in the Hudson River Valley believe, the cleanup hasn’t gone far enough and the EPA ought not issue a certificate of completion but rather ensure the full and complete cleanup of the Hudson River,” says Molinaro. EPA also says that given fish recoveries in a portion of the Lower Hudson River may be slower than expected, the agency will begin supplemental studies to include additional sediment samples and other information to better understand PCB contamination in the Lower Hudson. This is welcome news to Scenic Hudson’s Sullivan. Republican Poughkeepsie Mayor Rob Rolison welcomed the EPA news about additional sampling and studies. Meantime, New York Governor Andrew Cuomo and Attorney General Eric Schneiderman, both Democrats, have said they will sue EPA if the federal agency declares dredging of the Upper Hudson complete. The Environmental Protection Agency says it will evaluate about 1,800 sediment samples taken in 2017 by New York state officials from the Upper Hudson River. EPA is also advancing a study of the floodplain in the Upper Hudson where work began in 2014 when General Electric agreed to conduct a remedial investigation and study of PCB contamination. 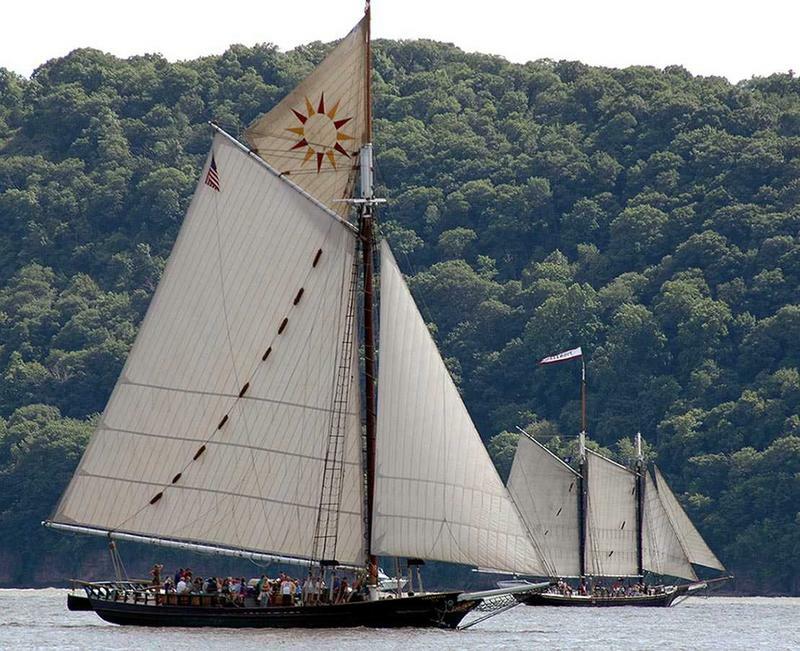 For over 45 years, Hudson River Sloop Clearwater, Inc., founded by Pete Seeger, has been at the forefront of the environmental movement as champion of the Hudson River, working to pass landmark legislation like the Clean Water Act, and providing innovative educational programs, environmental advocacy, and musical celebrations, including the renowned annual Clearwater Festival, to inspire, educate, and activate millions of people. Clearwater will honor former U.S. Environmental Protection Agency Regional Administrator Judith Enck at the organization’s Third Annual Spirit of the Hudson Gala on Sunday, February 11 at The Garrison in Garrison, NY. Enck will be given Clearwater’s "Spirit of the Hudson Award" for her longtime service to the environment. Judith joins us along with Manna Jo Greene, Environmental Action Director for Clearwater. 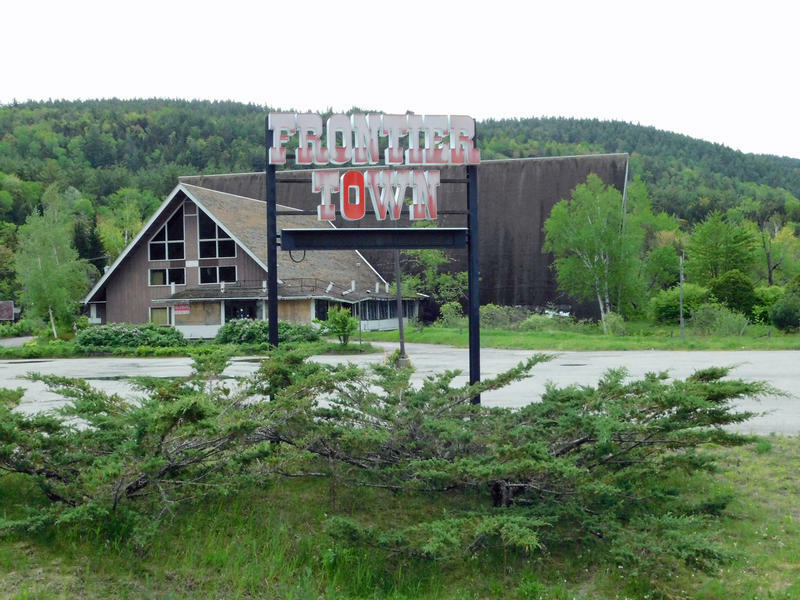 The Adirondack Park Agency has approved the New York state Department of Environmental Conservation’s plan to redevelop the former Frontier Town site in North Hudson. 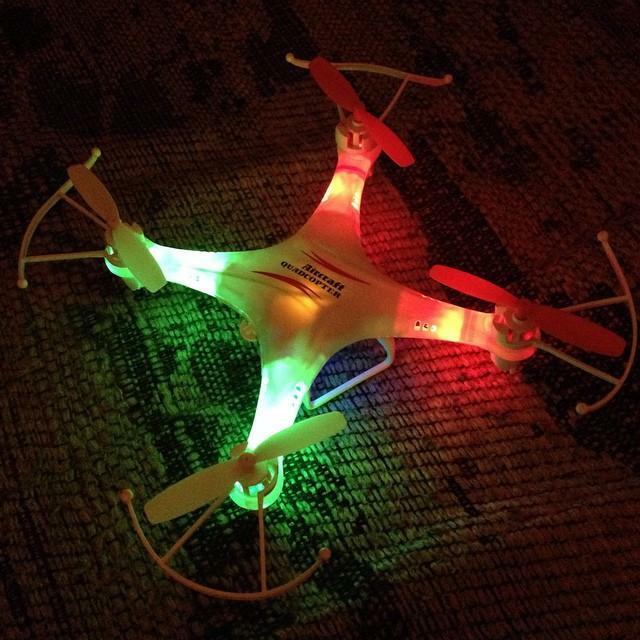 The New York State Department of Environmental Conservation announced this week that it is sending 22 drones across the state to “enhance environmental management, conservation and emergency response efforts.” The "unmanned aerial vehicles" have already proven their worth in hurricane-ravaged Texas.